This was one of our first designs for a TaskCam using standard parts including the legendary Nokia 3310 screen. One of the first steps to developing the TaskCam was this prototype - a camera module, a refurbished Nokia 3310 screen, an SD card reader, and a few buttons attached to an Arduino board. The electronics are constructed from off-the-shelf parts, wired together with stripboard and flying leads. 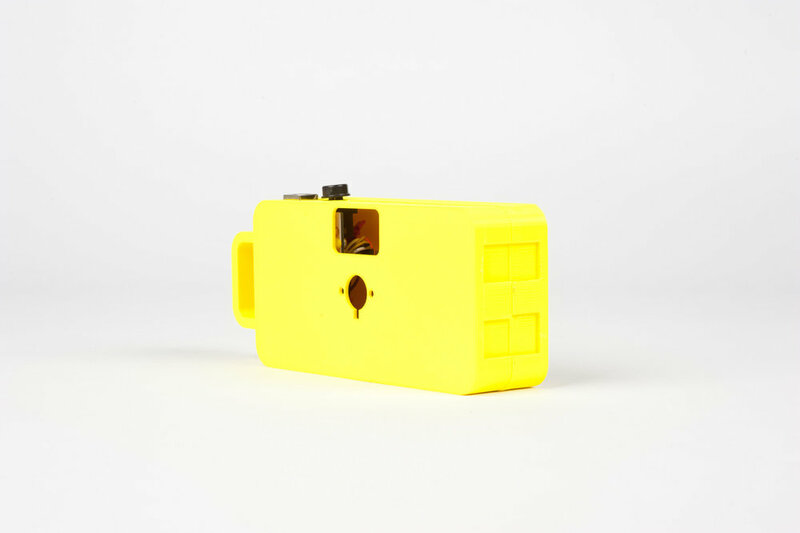 The large 3D printed case accommodates for the bulky electronics and exposes the camera module, screen and buttons. 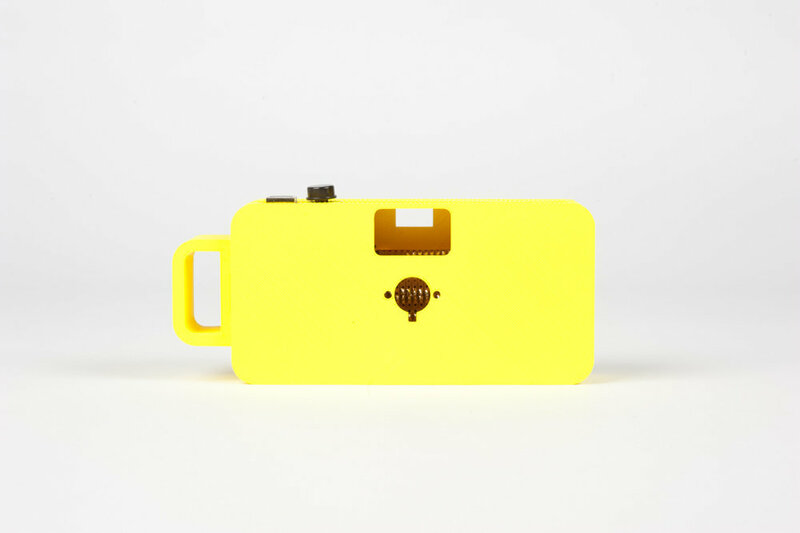 The camera runs on 2 AA batteries and has a hard-off switch to cut the power when it's not in use. This prototype provided a fundamental starting point to developing the TaskCam Arduino Shield. Its issues with power management, low resolution, slow saving, bulky appearance, and high cost informed decisions on the later revisions of the TaskCam. It enabled us to test the idea of TaskCam and the move from film camera probes to digital camera probes.